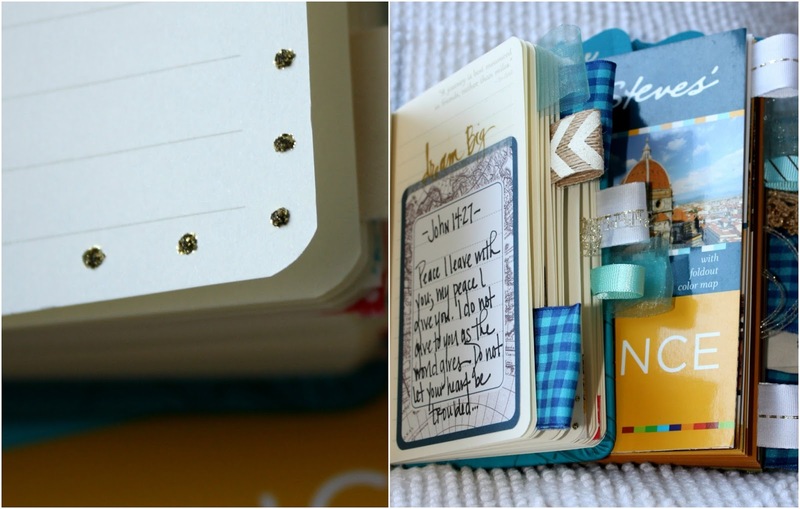 I am so excited to share with y'all today a custom order from a couple of months ago! 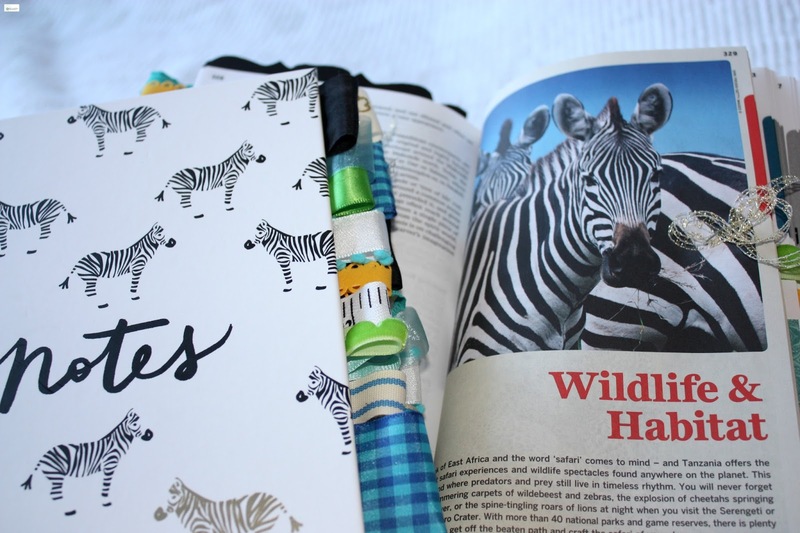 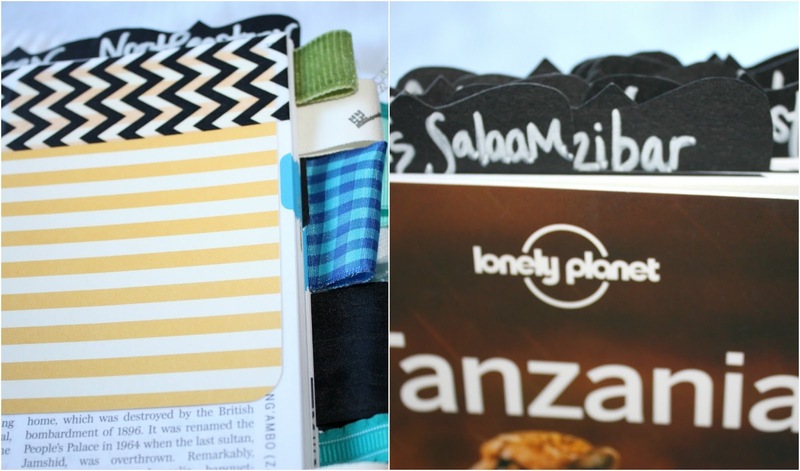 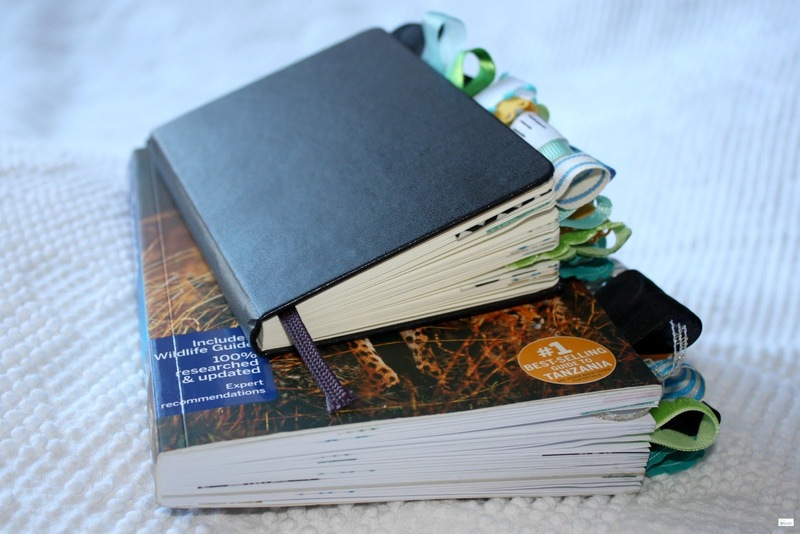 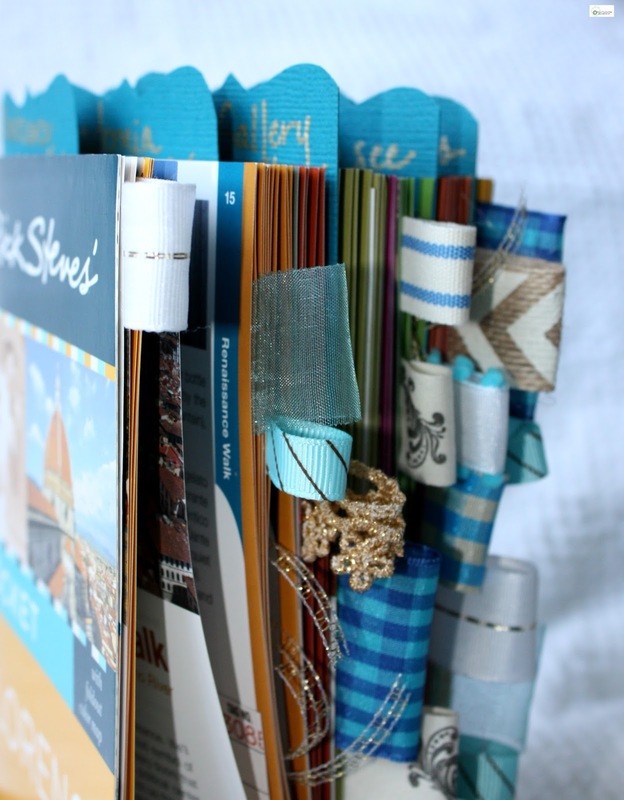 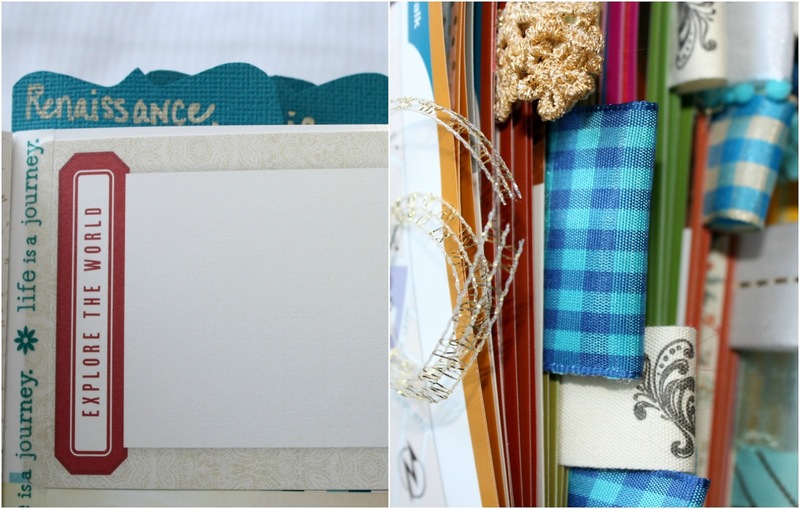 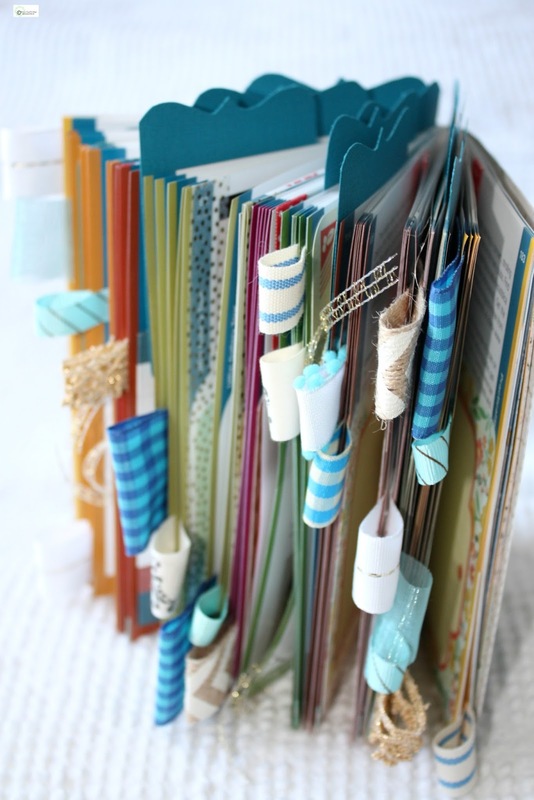 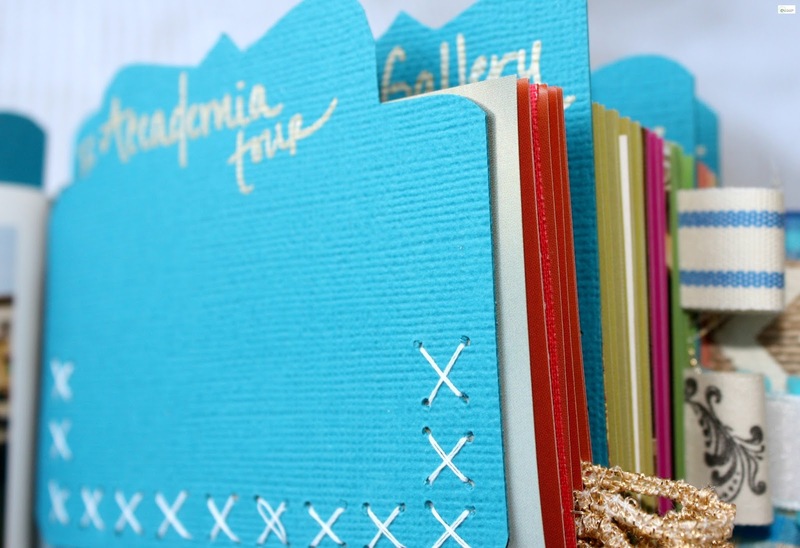 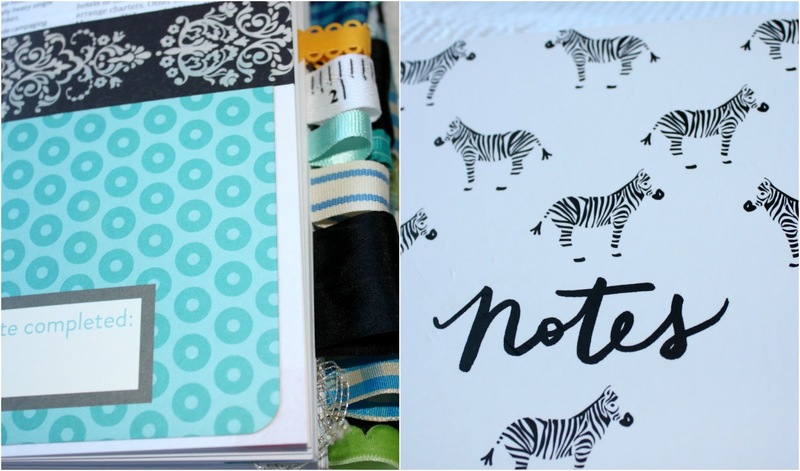 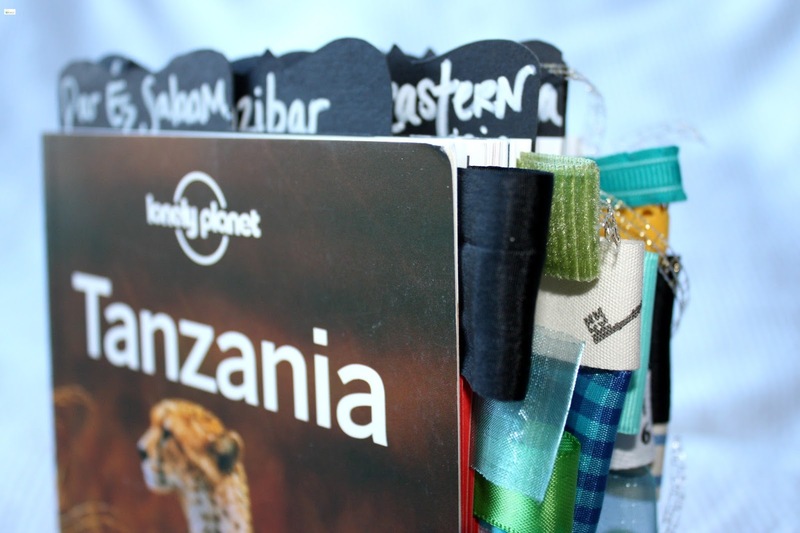 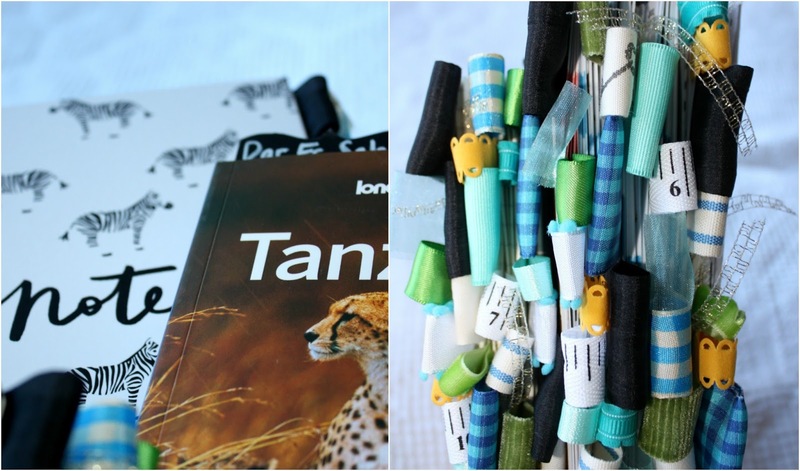 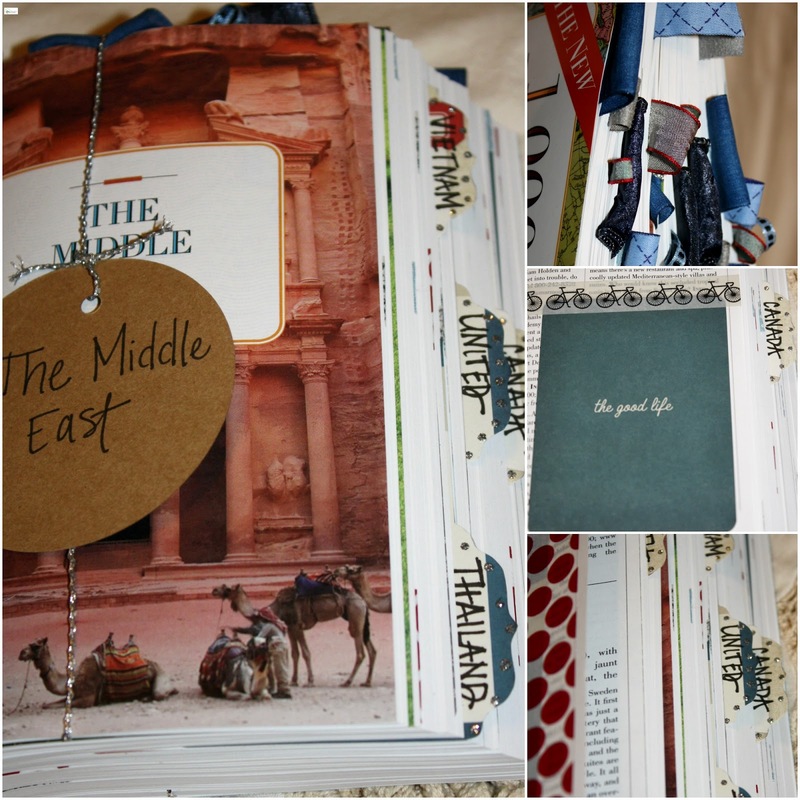 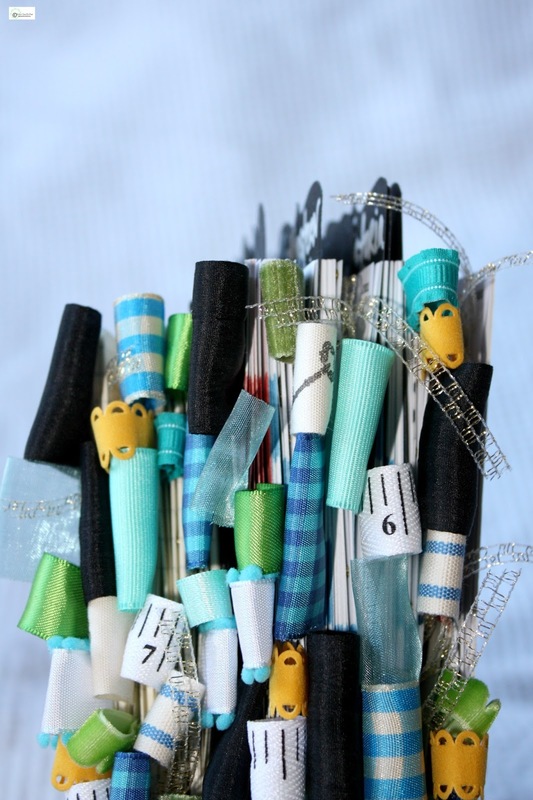 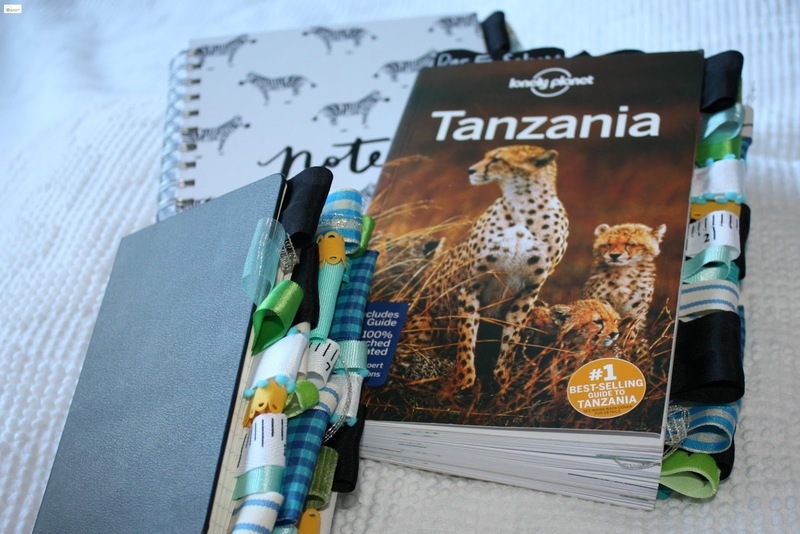 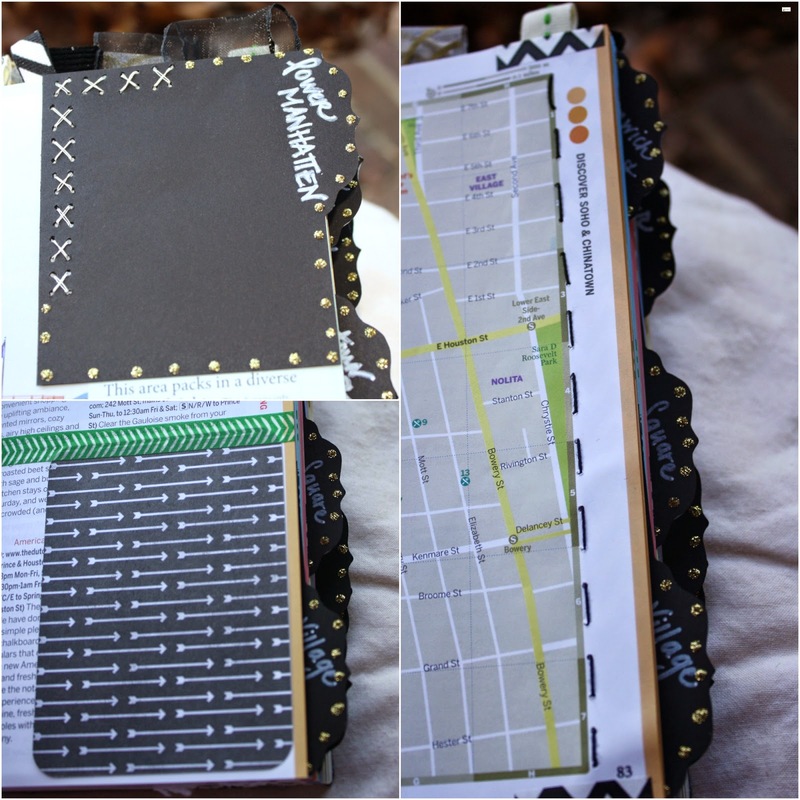 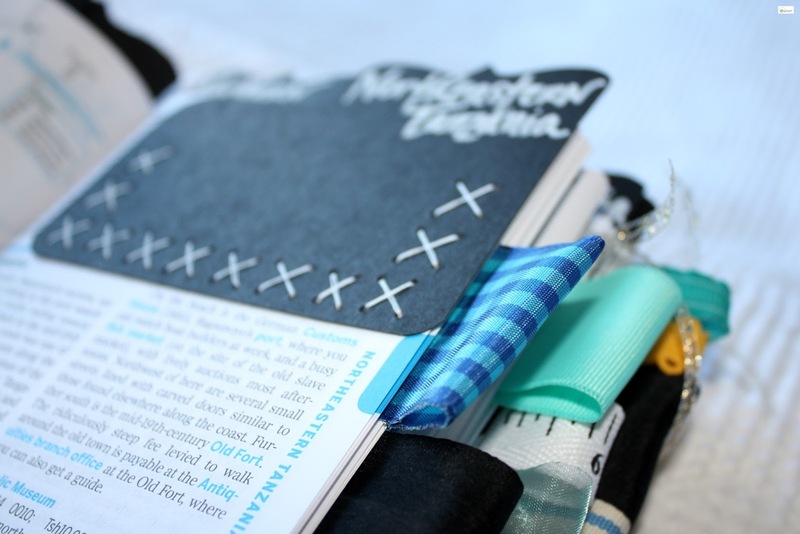 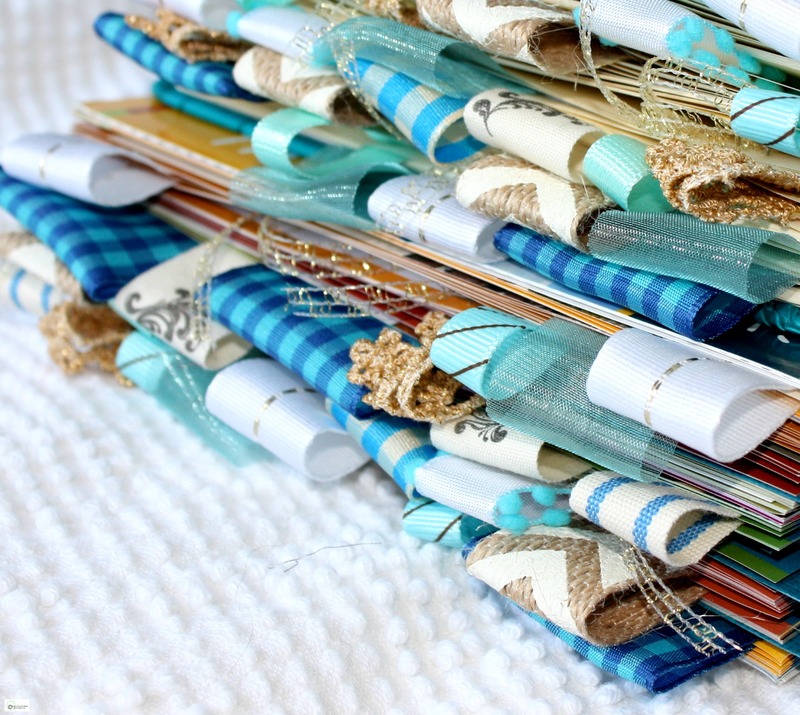 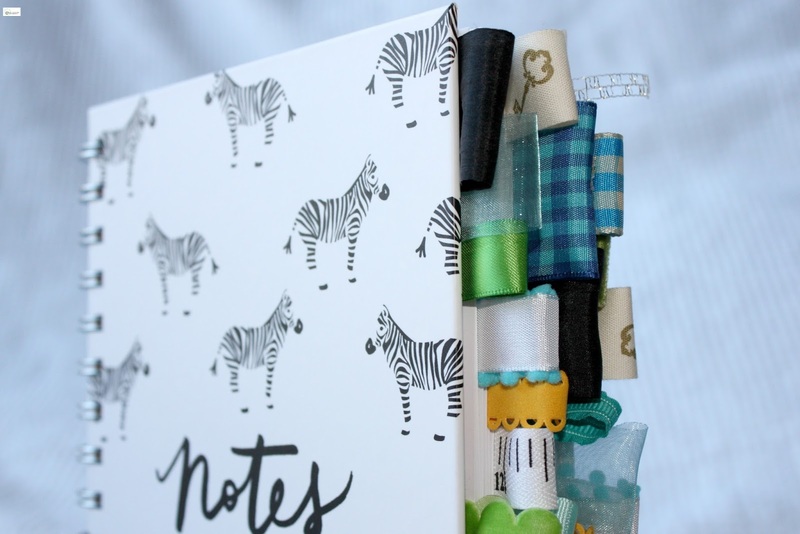 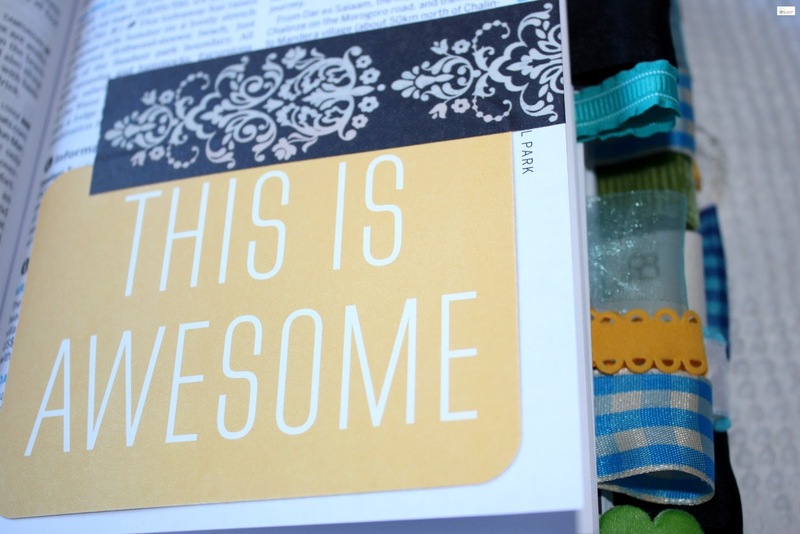 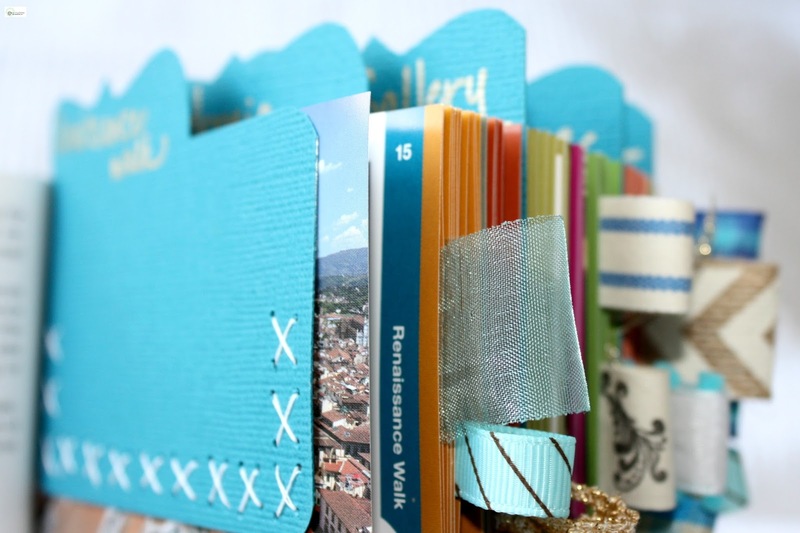 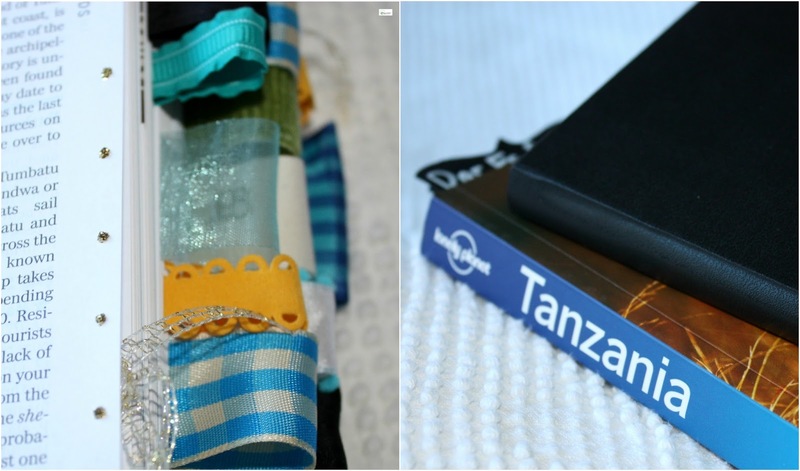 This Tanzania Country Journal and Small Altered Journal were a delight to create! 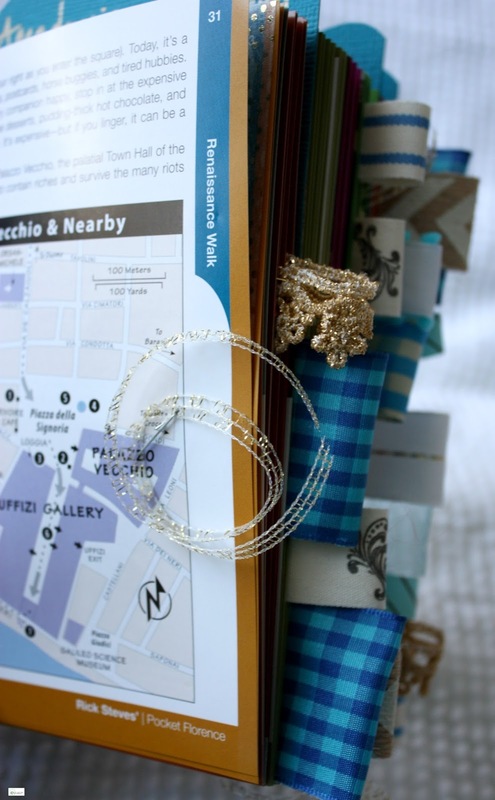 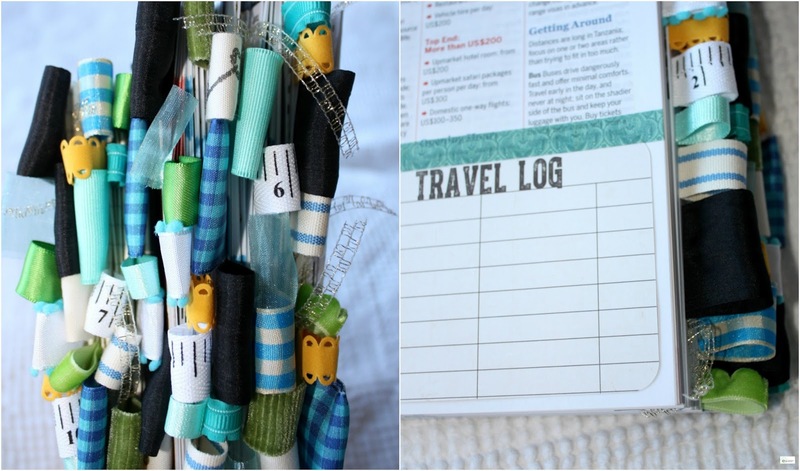 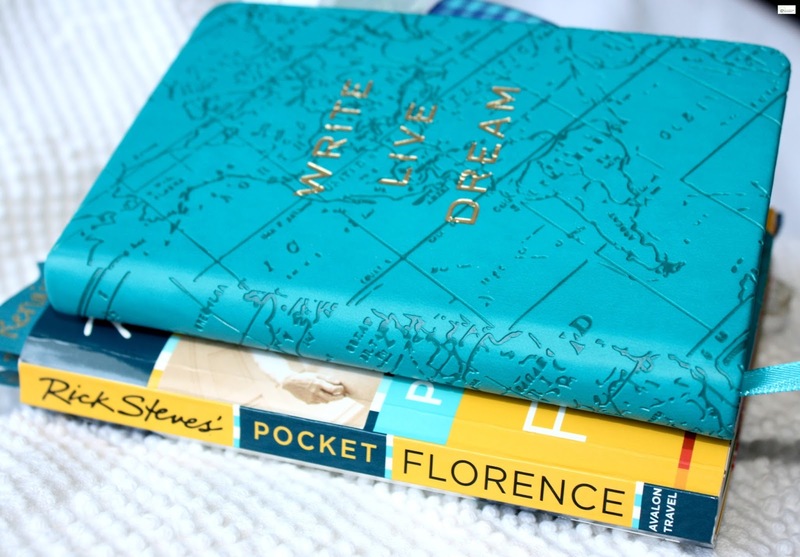 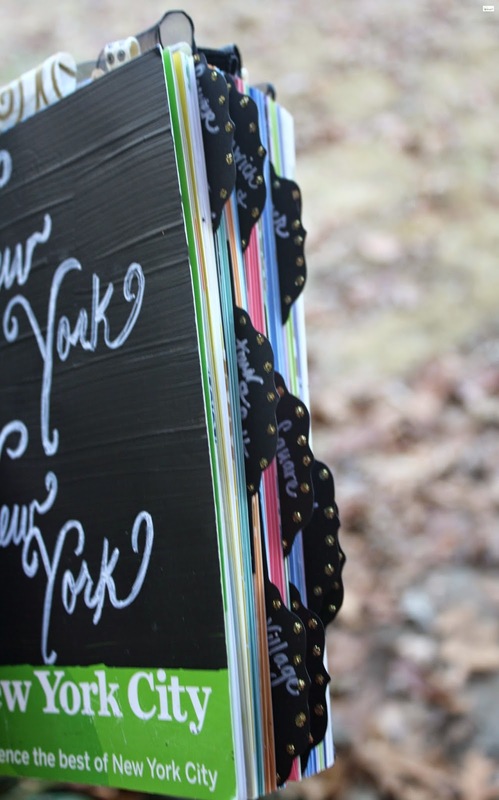 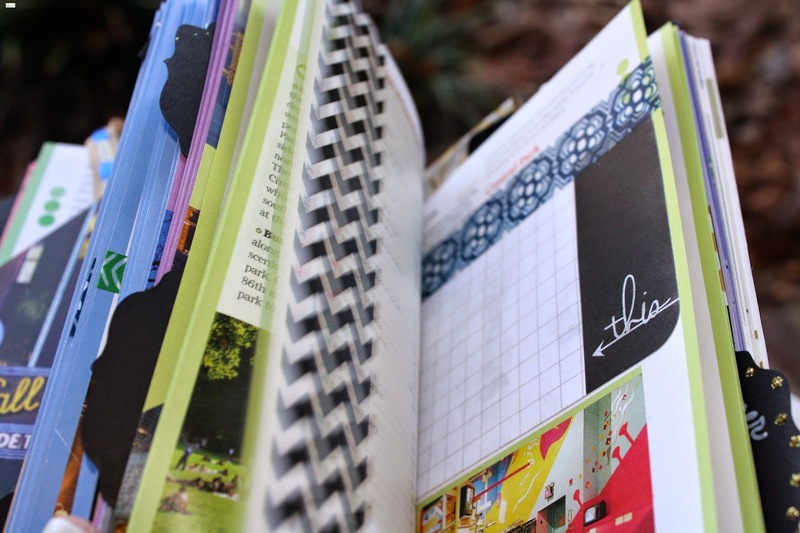 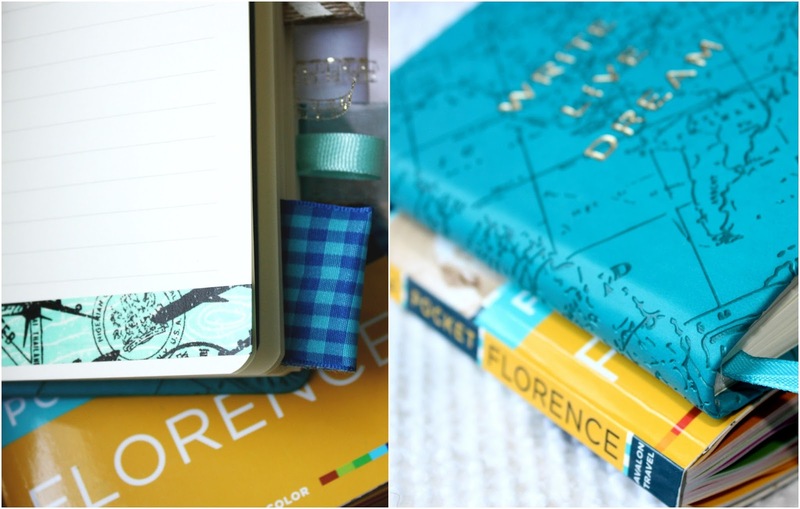 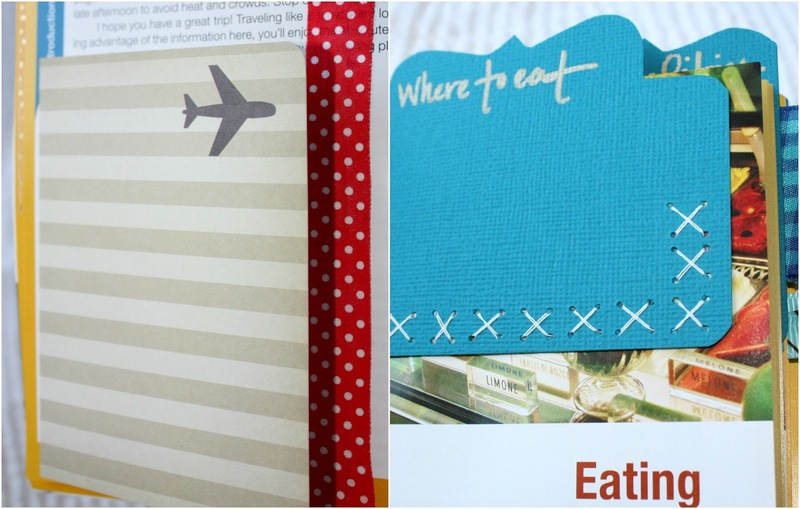 As I have mentioned before here on the blog, some of my favorite items to create in the shop are the "altered travel journals". 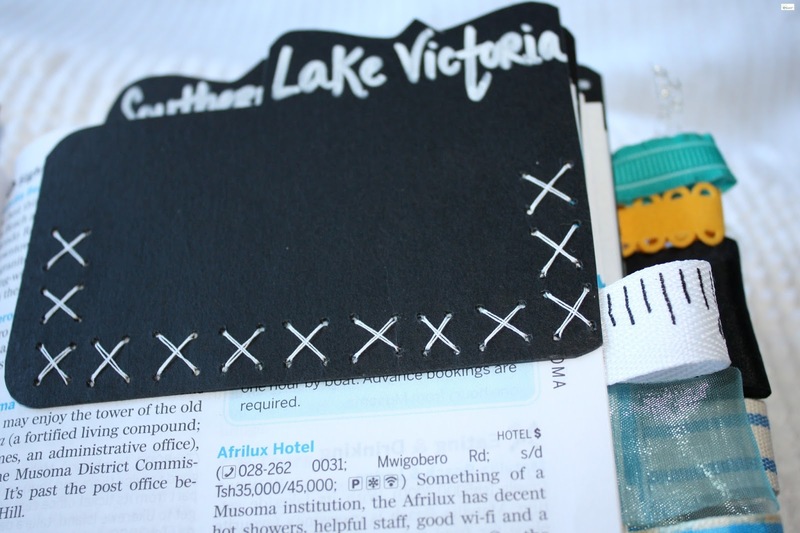 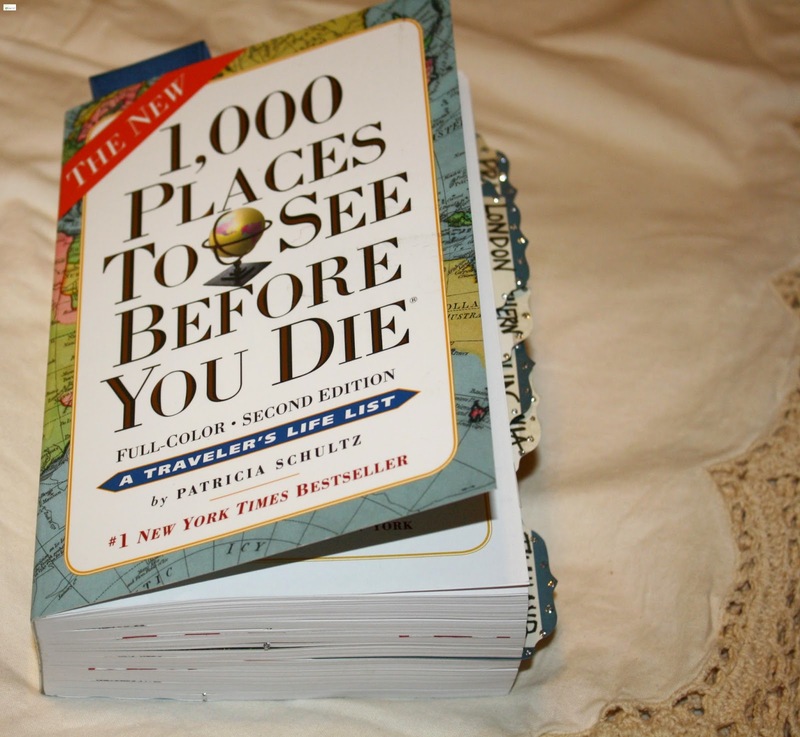 There are different options available including, the altered city travel journal, the altered state travel journal,the altered country travel journal, the altered 1,000 Places to See Before you Die Altered travel journal, and the most recent additions to the shop are the altered city travel journal and small altered travel journal combo, altered state travel journal and small altered travel journal, and altered country travel journal and small altered travel journal combo! 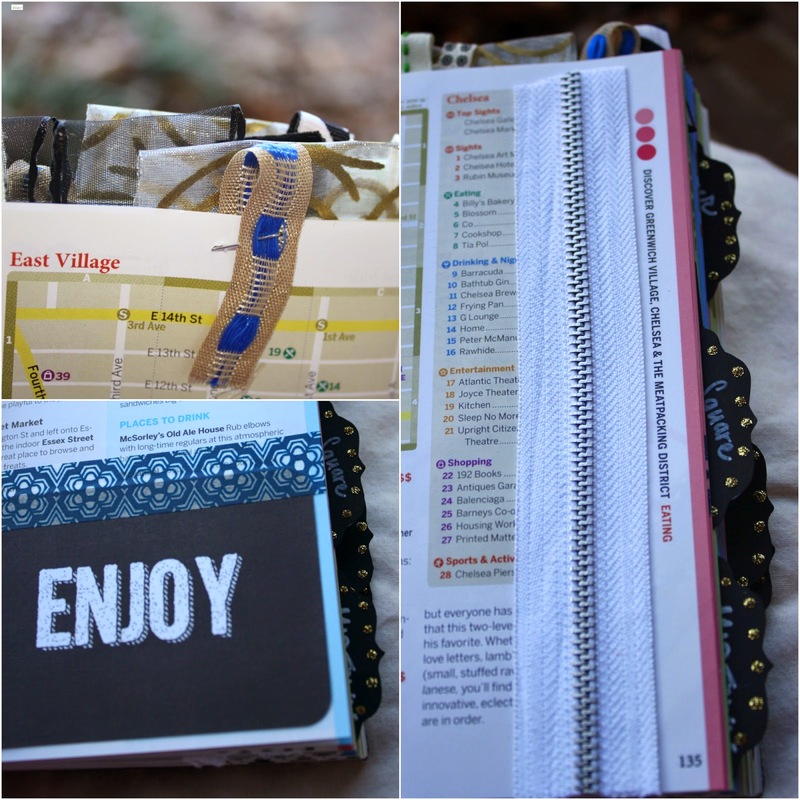 This custom order was from Jessica who wanted me to create an altered country travel journal for a trip that she and her husband were taking to Tanzania. 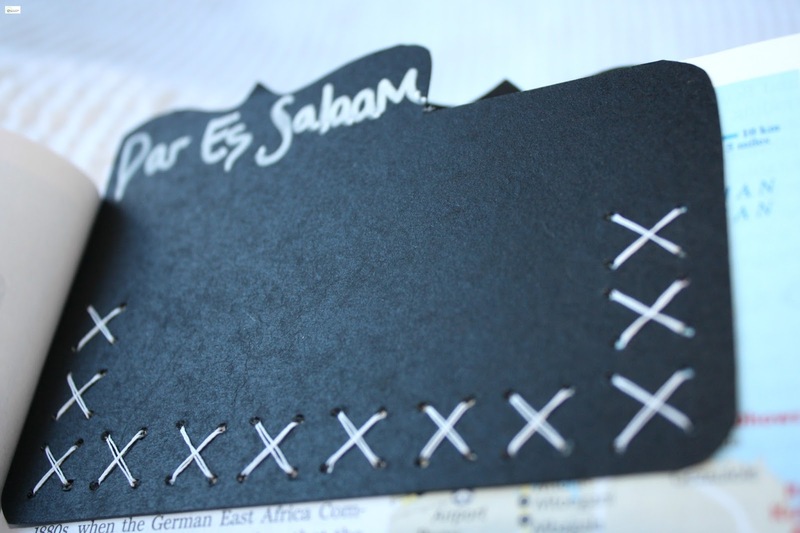 It was such a special trip for them as they were celebrating their 10 year anniversary and they had also included her father who was turning 70 this year.